Unsealed: Conspiracy Files – What's New on Netflix Canada Today! 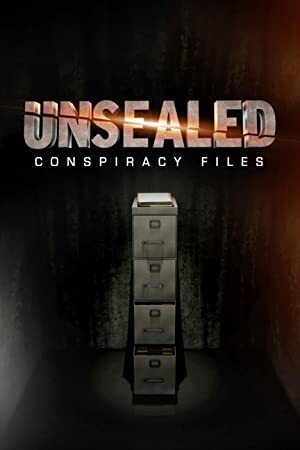 Unsealed: Conspiracy Files investigates the previously top-secret files made public by the Freedom of Information Act. Based on the new information discovered, the show re-examines faulty assumptions and searches for inconsistencies. Investigate top-secret files, recently made accessible by the Freedom on Information Act, that explore new evidence of incredible conspiracies. Did Hitler really die? Did the Mafia kill JFK? Who really caused 9/11? True believers’ theories are put to the test. Unsealed: Conspiracy Files investigates the previously top-secret files made public by the Freedom of Information Act. Based on the new information discovered, the show re-examines faulty assumptions and searches for inconsistencies.